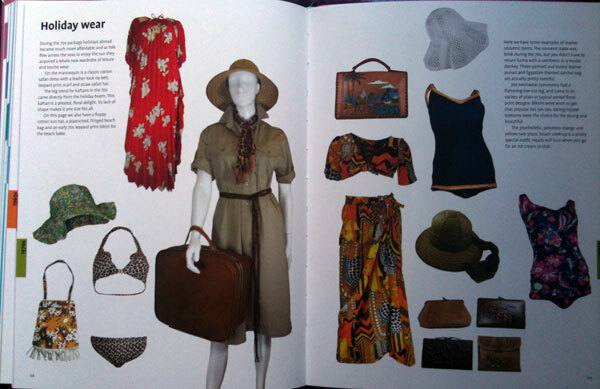 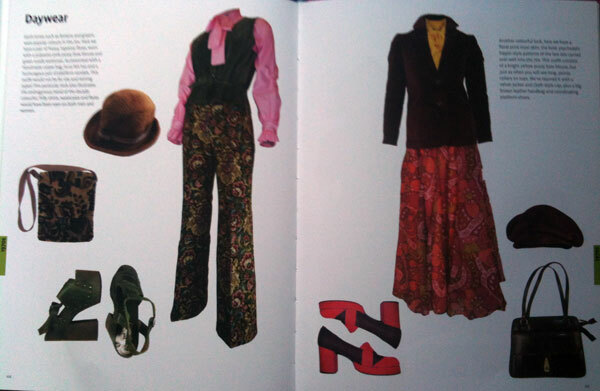 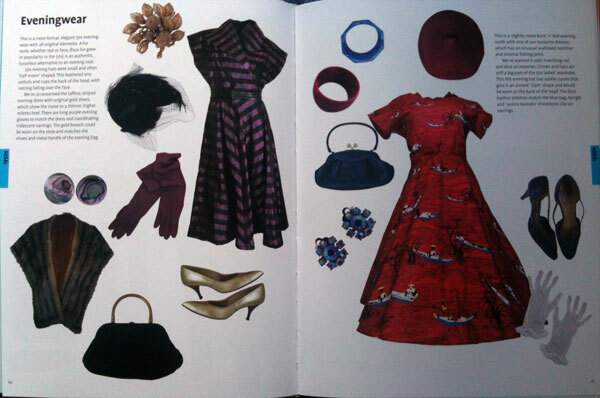 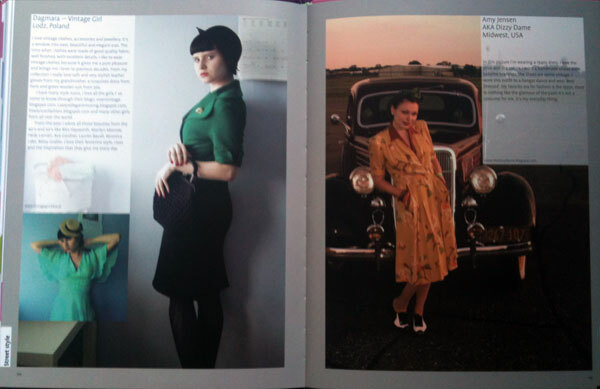 A great new vintage book arrived on my doorstep a few days ago: Wearable Vintage Fashion by Jo Waterhouse & Clare Bridge. 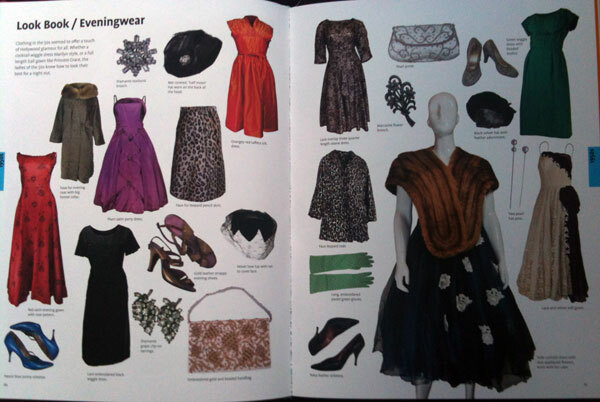 This book is a real find for anyone who is looking to get into vintage: whether you want to adopt a 1950s look for every day, find a great 1920s fancy-dress outfit, or just incorporate vintage touches into your current style. 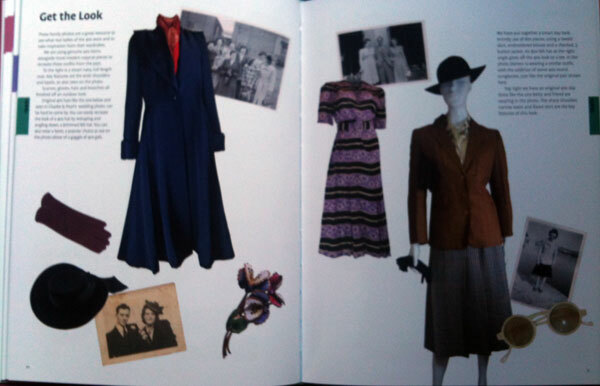 It goes through decade by decade, from the 1920s through to the 1980s, showing you how to recreate the key looks from that time. 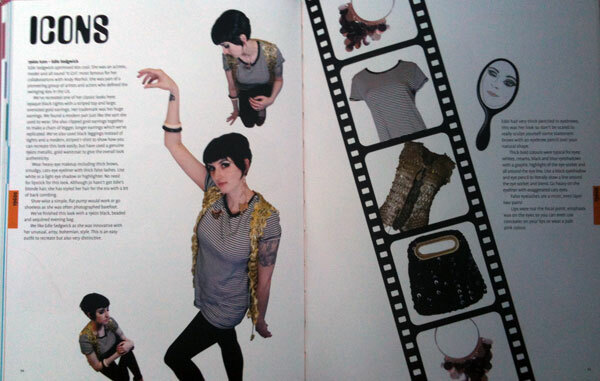 Each section has look books showing you how to recreate different fashions from that decade, as well picking one icon from that decade and breaking down style: including Marilyn Monroe for the 1950s, Edie Sedgwick for the 60s and Farrah Fawcett for the 70s. 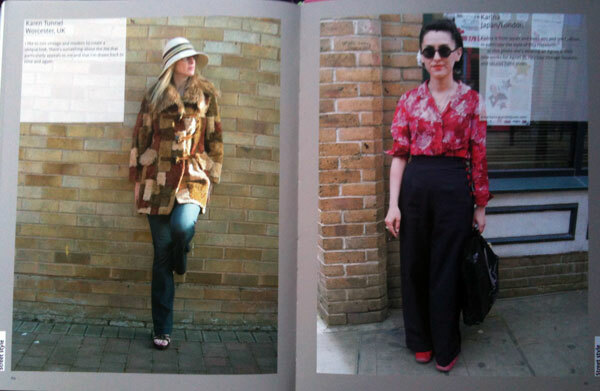 There’s also an inspiring Street Style section at the back showing you how real people make vintage fashion work for them every day – it’s such a great find! 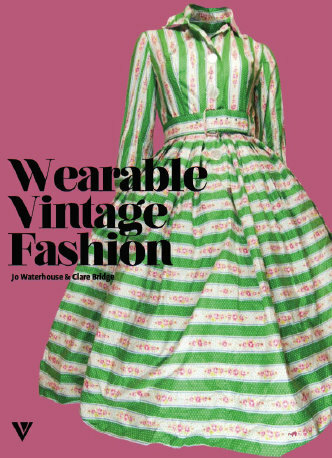 Wearable Vintage Fashion by Jo Waterhouse & Clare Bridge is available from Amazon.